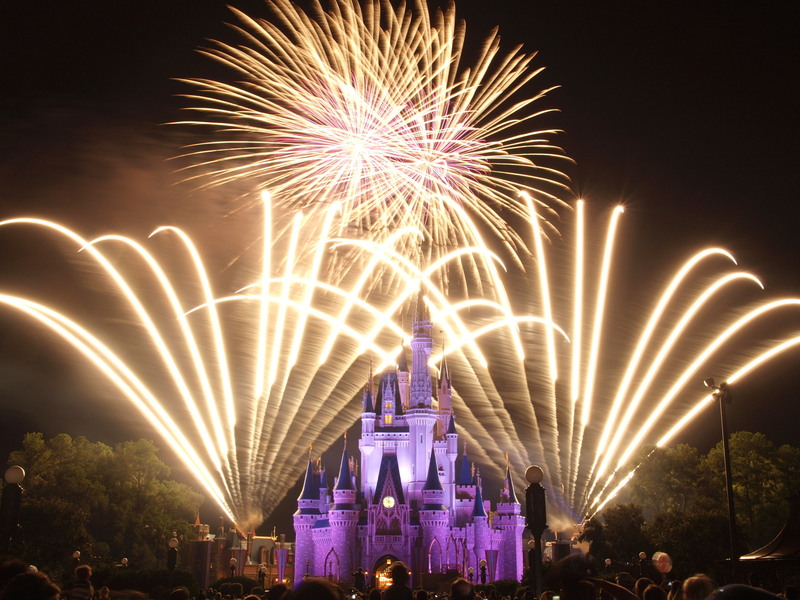 If someone quizzed you on your Disney trip planning knowledge, how well with you do? Chances are good that you've been thinking and planning, planning and thinking... about an upcoming Walt Disney World vacation. Or maybe you have a friend or relation with an upcoming Disney trip, who you think doesn't quite get this whole research and planning thing. Well, Justine Fellows, author of PassPorter's Disney Speed Planner e-book, has prepared a series of short, fun quizzes guaranteed to enlighten the uninitiated, reassure the dedicated planner, and entertain us all. Take the quiz and find out how YOU do! Wishes fireworks seen from Main St. in the Magic Kingdom. 2. What are the five most important things to remember when leaving for Disney? 3. When I arrive at Orlando International Airport, I will make my way to the ____________________________ counter to catch a bus to my resort. c) Take my time, make sure the room location is convenient to the buses, make sure I have room keys that reflect the park tickets and dining plan for all adults.
. How many parks are within the Walt Disney World property? d) I'm not sure, four, a few water parks, Downtown Disney... Do resorts count? d) Before my spouse says, "we can totally make it to one more ride"
Ready to see how you did? Go to to view the Answer Key, then post on our message boards to share how you did! About the Author: Justine is the Author of PassPorter's Disney Speed Planner e-book. Rumor has it, Justine's love of Disney World stems from being deprived by her non-Disney parents. Much to their dismay, she has more than made up for it with more than 15 trips under her belt!